Proverbs 4:13 - Take fast hold of instruction; let her not go: keep her; for she is thy life." Use this craft when teaching your children about wisdom. Have them write Bible verses or a memory verse about wisdom on a sheet of paper, roll it up and place it in the paper hand craft. 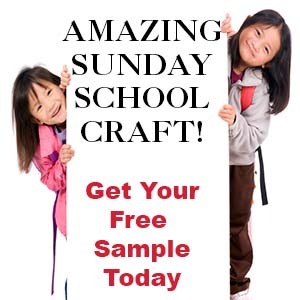 The pattern for this craft is available to members on The Resource Room and goes along with the Bible lesson "Be Wise". 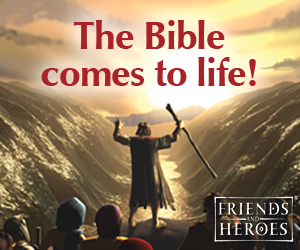 It is also available as an instant download in both the KJV and NIV. 1. Draw an owl face, wings, and feet onto printer paper, color them, and cut them out. 2. Paint your cup to match the face and wings and glue them to the cup as shown in the picture. Note - For a quick and easy project buy brown paper cups from a party store. Your children can just use markers to draw feathers onto the cup. 3. Curl up one wing and glue it to the side of the cup so that the owl can hold the Bible verse as shown in the picture. Children color the picture, glue on paper leaves and then write the Bible verse on the bottom of the picture. Use this craft for any Bible Lessons! Explain to your children that people used to tie strings to their fingers to help them remember something. The Bible verse today is very important so they are going to make a picture of a hand with a string tied on the finger to remind them to study their Bible verse. They can tape the hand to their refrigerator at home or some where else that they will see it every day. 2. 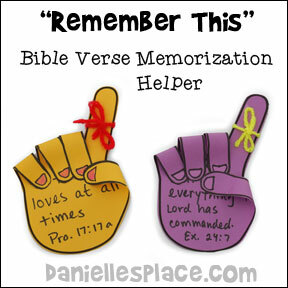 Have your students write the Bible verse on the palm of the handprint and then glue the hand cutouts onto a piece of construction paper. Show them how to bend down the thumb and third finger to meet each other and glue them together. Bend down the pinky and middle finger and tie a piece of yarn on the pointer finger. 3. Children can decorate the rest of their pictures anyway they would like. 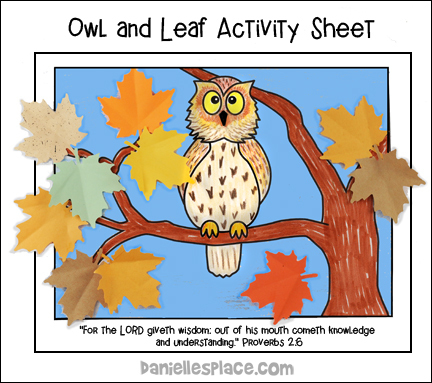 See The Wise and Foolish Builders Bible Crafts and Activities Page.